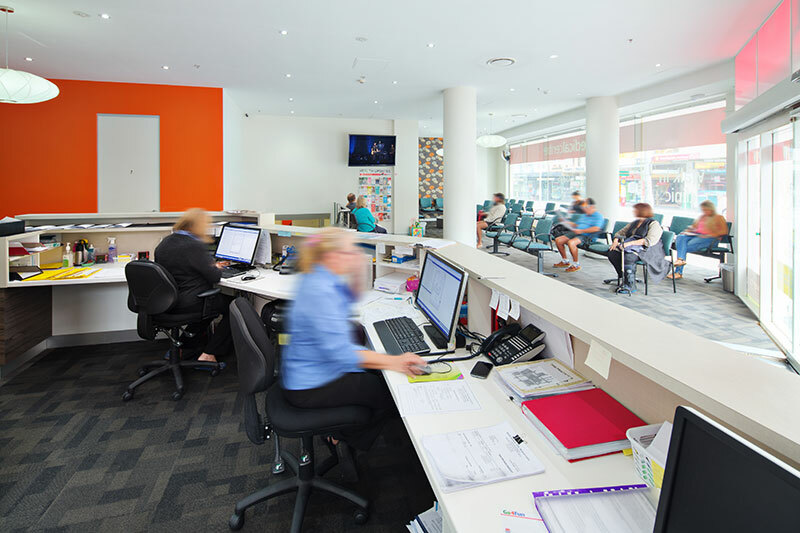 Bulk Billing – Free with Medicare Card. Short Wait Time. 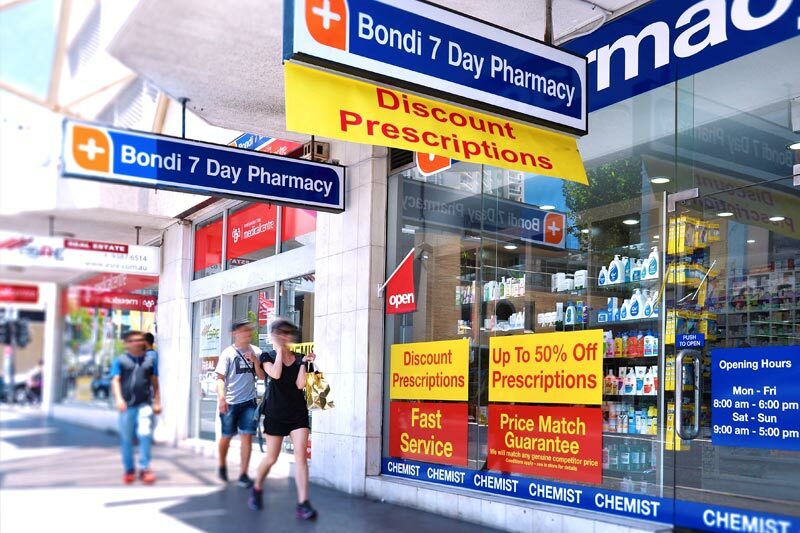 Located at the opposite city end of Oxford St mall, corner of Newland St in Bondi Junction. All medicare services FULLY BULK BILLED for all patients. This means that medicare services are all FREE with a Medicare card. Unable to get an appointment? No worries! 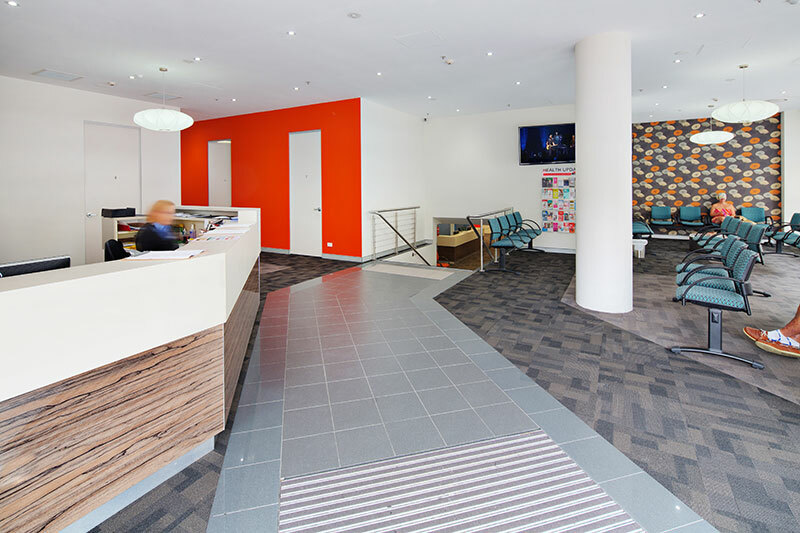 We're a walk-in Medical Centre so no appointment is necessary. We are open 7 days a week for your convenience. See our trading hours below or confirm our contact details. 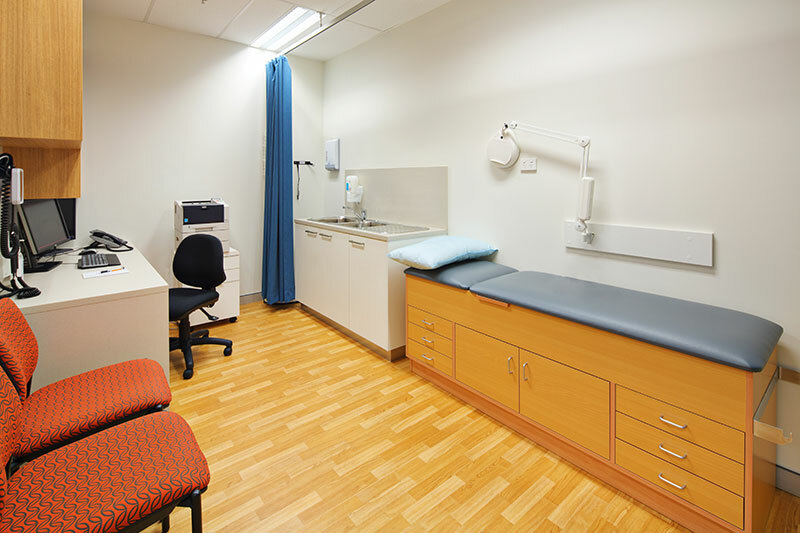 We provide general practice and minor casualty services for the whole family. Experienced doctors provide high quality medical care and registered nurses are available every day. Affordable Podiatry services provided. Experienced onsite Podiatrist. Podiatrist medical care plans. Arch inserts. Foot assessment. Toe nail care. Phone: 0408615715 or click on website. $10.80 Flu Vaccinations are provided onsite. New quadrivalent (4 strains) flu vaccines are now available. 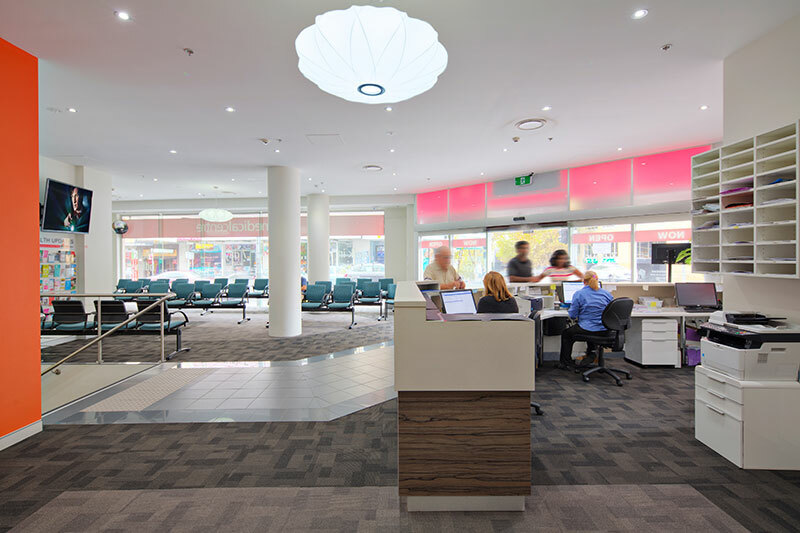 Being a fully bulk billed medical centre, there are no other out of pocket expenses. 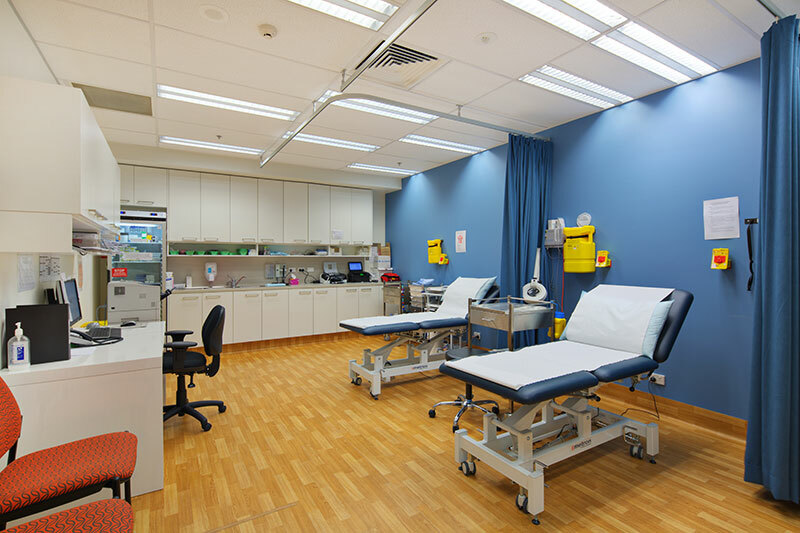 There are thousands of flu related deaths every year in Australia. Those most vulnerable are the elderly, as well as those with chronic health conditions such as asthma, diabetes and heart disease. 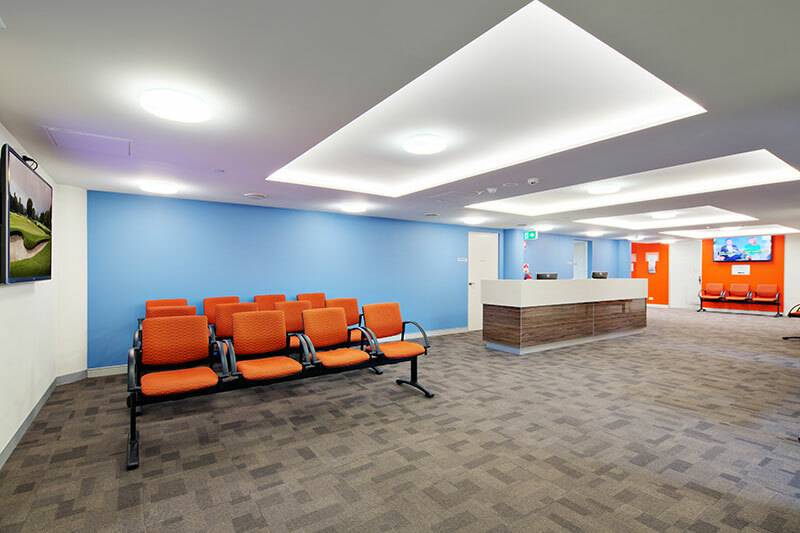 Fluvax is available at this medical centre free of charge to those aged 65 and over, as well as to those with a chronic health illness. 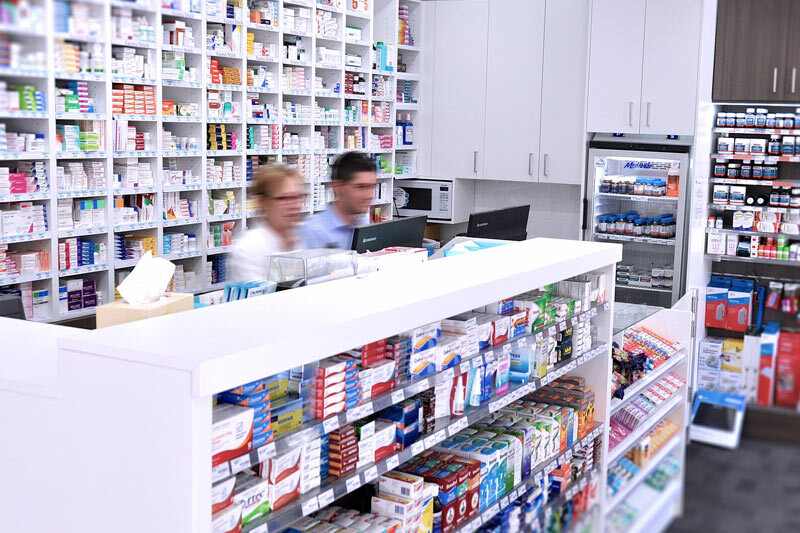 You can see any of our GPs free with a valid medicare card and they will organise this for you. You don’t need to make an appointment. 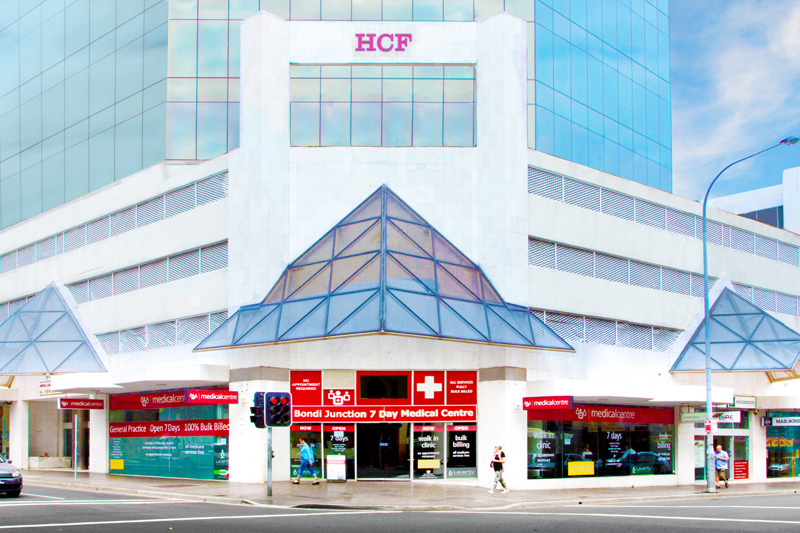 Bondi Junction 7 Day Medical Centre has just been re-accredited by AGPAL (Australian General Practice Accreditation Limited). This demonstrates the quality and safety of their practice and is now current until 2020. Shingles Vaccination available at this Medical Centre to prevent against Shingles. The vaccine is free between the ages of 70 and 79. Please phone the Medical Centre for all general enquiries. Copyright © 2016. 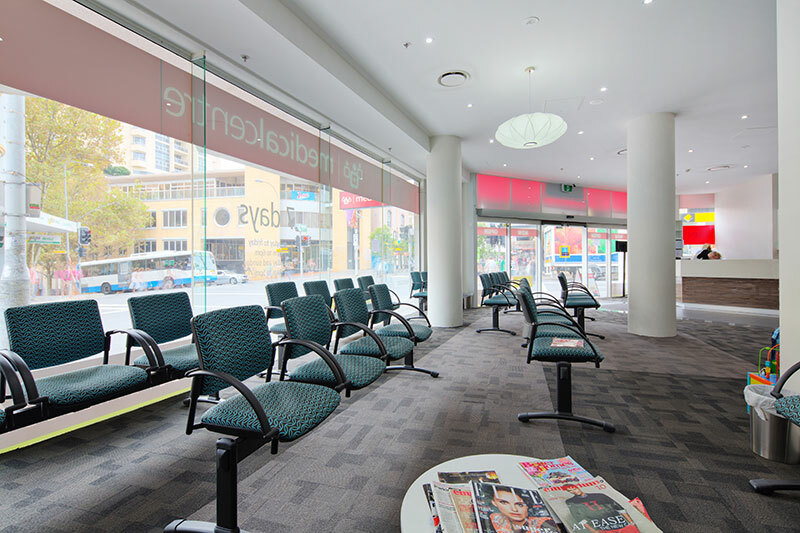 Bondi Junction 7 Day Medical Centre. All Rights Reserved.